Royal Caribbean International has launched a five-day WOW Sale. For all new individual and named group bookings made in the U.S. and Canada with required deposit from Sept. 27 through Oct. 1, 2014, guests can receive $50 onboard credit per stateroom for five-night and shorter itineraries, $100 onboard credit per stateroom for six- to nine-night itineraries, and $200 onboard credit per stateroom for 10-night and longer itineraries. 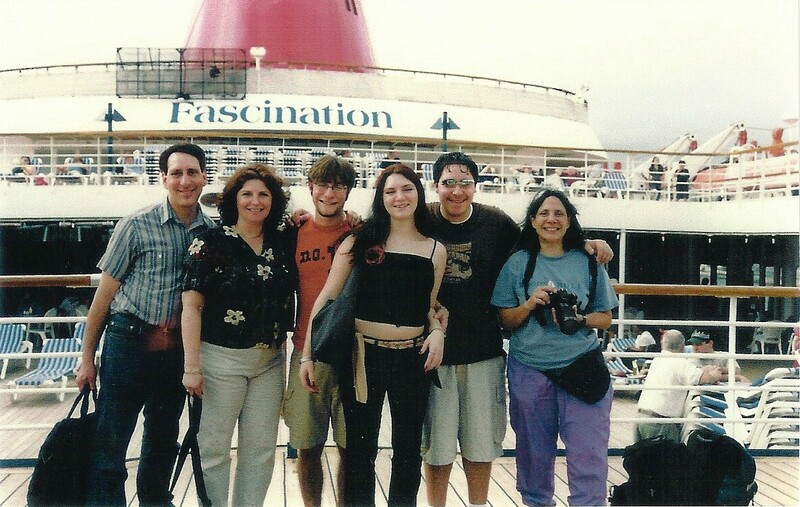 Additionally, vacationers can reserve a stateroom with a 50 percent reduced deposit – as low as $50 per guest. The WOW sale applies for all open Royal Caribbean International sailings, based on availability, except aboard Quantum of the Seas and Anthem of the Seas. For more information, visit http://www.RoyalCaribbean.com/DealsandMore. Vacationers can combine the special five-day WOW Sale with additional concurrent offers for even greater value on a Royal Caribbean vacation. All offers exclude Quantum of the Seas and Anthem of the Seas and additional restrictions may apply. •Holiday Cruise Deal: For all new individual and named group bookings made aboard three- to eight-night Bahamas and Caribbean itineraries, sailing Dec. 15 through 31, 2014, the second guest receives 50 percent off with the first guest at full fare. •Three Ways to Save: For all new individual and named group bookings made aboard itineraries sailing on or after Oct. 15, 2014, vacationers have a choice of the savings to enhance their Royal Caribbean vacation: enjoy 50 percent off for the second guest with the first guest at full fare, or free cruise fare for the third and fourth guests in the same stateroom, or save up to $1,500 per balcony and suite-category stateroom when purchasing air travel through Royal Caribbean’s ChoiceAir. This offer also excludes itineraries sailing from Dec. 15 through 31, 2014. For additional information or to make reservations, vacationers should call their travel agent; visit RoyalCaribbean.com; or call (800) ROYAL-CARIBBEAN. Follow us on Facebook at Facebook.com/RoyalCaribbean or on Twitter @RoyalCaribbean. Start planning your fall getaway! AccuWeather experts say the summer season has set the stage for potentially exceptional fall colors in the Northeast, though the weather through mid-October will ultimately determine how stellar of a display will emerge, reports Jillian MacMath, Staff Writer for AccuWeather.com. 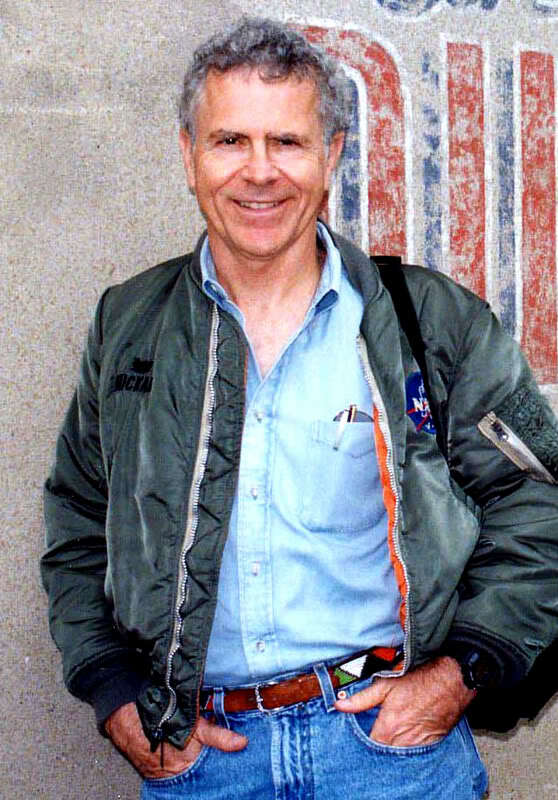 The Northeastern states have had a good to excellent growing season without any major disturbances, according to Dr. Michael Day, University of Maine research professor of Physiological Ecology. “In addition, adequate precipitation and lack of wind disturbances has resulted in trees with an exceptional amount of foliage still attached,” he said. Slight drought stress in the late summer helped to signal a seasonal change but did not force an early leaf drop. The upcoming weather will play a critical role. A cold snap in the next four to six weeks would bring out the vibrant fall colors, resulting in what Day considers an ‘exceptional’ year for fall foliage in the Northeast. Cool, dry weather into September and October is typically ideal for producing the bright colors favored by tourists and locals alike. The next month is forecast to deliver just what the doctor ordered with dry periods and some chilly weather in the northern areas of New York state and northern New England for the second half of September, according to AccuWeather.com Expert Long-Range Forecaster Paul Pastelok. Meanwhile, those in the Midwest and Southeast may be shortchanged. An abundance of wet and warm weather may hinder the display for the Midwest, southern Appalachians and Southeast. According to the 2014 AccuWeather.com Fall Forecast, wet weather will be focused from the Ohio Valley to the Gulf coast in October. 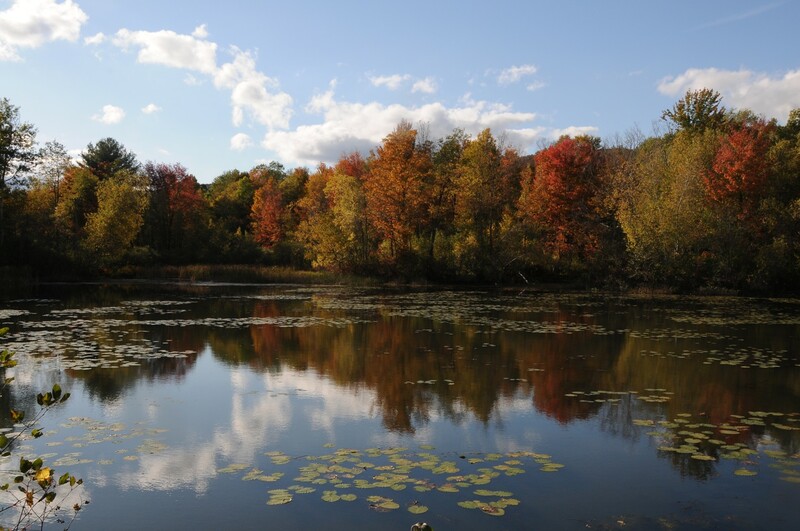 Though the early emergence of color can already be seen in many locations throughout the East, the peak of colors will hold off for a while, according to Dr. Marc Abrams, professor of Forest Ecology and Physiology at Penn State University. Those planning trips to see the foliage in late September should head north, but trips to the Southeast should be put off until late October, Abrams said. Eurail Pass travelers get even deeper discounts on ferry crossings between Spain, Greece, Sicily and Sardinia with an augmented partnership between Eurail and Grimaldi Lines. Eurail’s benefit partner Grimaldi Lines offers a 20% discount on ferry crossings and a 10% discount on accommodation supplements such as Pullman seats, berths and cabins to Eurail Pass travelers who purchase a Eurail Pass on or after this date. These discounts apply to standard as well as special fares such as advanced booking offers. The discounts are also applicable in the off-season, providing even more value for money by saving 40% when booking ship passages between September 15 and December 21, 2104. Eurail Pass travelers can make reservations and redeem these special discounts via Grimaldiˈs Contact Centers and at its points of sales in Italy and Spain. For more information, please visit www.grimaldi-lines.com. Grimaldi Lines, owned by the Grimaldi Group, is one of Europe’s leading shipping companies, offering ferry services to the most popular tourism destinations in the Mediterranean region. Grimaldi Lines connections are synonymous with convenience, comfort and safety, while its Cruise Roma and Cruise Barcelona routes, servicing Sardinia and Spain, offer facilities and services similar to those of cruise ships. Eurail offers four types of Eurail Passes as part of its product portfolio to those residing outside of Europe: the Eurail Global Pass valid in 24 member countries, Eurail Select Pass, Eurail Regional Pass and Eurail One Country Pass. Eurail Passes are available from a worldwide network of Authorized Sales Agents. Please visit: www.eurailgroup.org/eurail-vendors. St Maarten resorts and hotels are providing discounts up to 40% off standard rates, along with other travel incentives and activities for fall getaways. The lively and picturesque island of St. Maarten (www.VacationStMaarten.com) is enticing travelers to fall getaways with resorts and hotels providing discounts up to 40% off standard rates, along with other travel incentives and activities. Mary’s Boon Beach Resort is offering travelers two special packages for those interested in visiting the friendly island this September. Guests who book three nights in a garden or beachfront studio will receive a fourth night free, starting from just $342 including tax and service charges. Those wanting to stay a full week in St. Maarten can book the seven-night package, with guests only responsible for the cost of five nights. The seven-night special is available for garden, beachfront and deluxe beachfront studios and starts at $570 inclusive of taxes and service charges. These fall specials include a 15% discount on additional nights, free welcome fruit/rum punch and free Wi-Fi. The specials are valid for travel through Sept. 30, 2014. To book, e-mail info@marysboon.com or call (800) 497-5834. Oyster Bay Beach Resort is luring travelers with a variety of discounted rates throughout the fall season. Guests will enjoy 40% off standard rates when traveling through Sept. 30, 2014, 20% on travel Oct. 1 – 31, 2014 and 10% off travel Nov. 1 – Dec. 19, 2014. Oyster Bay Beach Resort is perched on a coral reef overlooking the Caribbean Sea and Oyster Pond Marina, and provides breathtaking ocean views, a white sandy beach and countless amenities. For reservations, visit www.OysterBayBeachResort.com, call (866) 978-0212 or email reservations@obbr.com. Princess Heights Luxury Boutique Condo Hotel is providing vacationers with a free rental car when booking directly with the hotel from Aug. 30, 2014 for reservations through Dec. 18, 2014. Princess Heights is located in a quiet and exclusive neighborhood with a multitude of activities including watersports, spas, casinos and restaurants only a few minutes away. Rates start at $139 per room, per night. Visit www.PrincessHeights.com, call (800) 881-1744 or e-mail info@princessheights.com to book. Sonesta Great Bay Beach Resort Casino & Spa is affording travelers extra value with its Fall Into Savings special, offering a fourth night free plus $300 in resort credits for travel through Dec. 18, 2014, when booked by Sept. 30, 2014. Sonesta Great Bay Beach Resort, Casino & Spa is a serene Caribbean haven and St. Maarten’s premier, limitless all-inclusive, adults-only resort. To book the Fall Into Savings special, visit www.Sonesta.com/GreatBay. Sonesta Maho Beach Resort & Casino is also offering vacationers a Fall Into Savings special, providing a third night free, plus $200 in resort credits for travel through Dec. 18, 2014 on reservations booked by Sept. 30, 2014. This all-inclusive St. Maarten resort is a spectacular destination within a destination, offering endless activities for travelers’ enjoyment and relaxation. To book this deal, visit www.Sonesta.com/MahoBeach. Brand new to the island this fall, Sonesta Oceant Point Resort is celebrating its soft opening with 35% off standard rates, plus a tour to St. Barth’s, on reservations seven-nights or longer. This special is valid for travel Nov. 1, 2014 – Dec. 24, 2015 and must be booked by Oct. 31, 2014. To be one of the first to experience this new property, visit www.Sonesta.com/OceanPoint. The Westin Dawn Beach Resort & Spa is affording guests with discounted rates when booking two nights or more. For every night travelers pay the standard rate, they receive 40% off the next night. The property features 310 luxuriously appointed guest rooms and 15 suites, with two restaurants, a lobby bar and swim-up bar, a poolside deli, a full-service European-style spa, fitness studio, casino, retail shops and a beachfront watersports shop. The Westin is the only major resort in the Caribbean to install and utilize solar panels to replace its energy consumption. This special offer is valid for travel through Dec. 31, 2014. 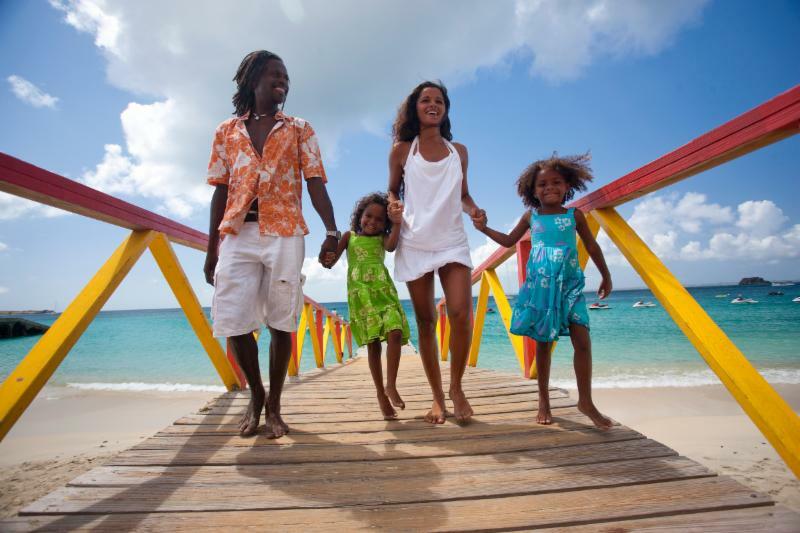 For reservations, visit www.westinstmaarten.com or call (866) 716-8108 and mention rate plan ZB4. For more information on St. Maarten, visit the official site of the St. Maarten Tourist Bureau at www.VacationStMaarten.com. St. Maarten is the smallest island in the world to be shared by two nations, the Kingdom of the Netherlands and France, creating a European-influenced vibe with a Caribbean flair. As “the culinary capital of the Caribbean,” St. Maarten offers an eclectic array of cuisine fusion for food lovers with more than 365 restaurants, one for each day of the year to satisfy the tastes of every palate and pocketbook. Located at the northern end of the Lesser Antilles, the island’s 37 square miles has 37 breathtaking beaches and is home to many historical and family-oriented attractions. During the day, watersport enthusiasts can take full advantage of the island’s scuba diving and snorkeling facilities. The capital of Philipsburg offers duty-free shopping with a bustling city atmosphere, while 14 casinos and numerous nightclubs provide endless entertainment. Accommodations are varied and include elegant private villas, family oriented resorts, quaint cottages and luxury spa resorts. Air service is available to Princess Juliana International Airport from numerous U.S. and Canadian cities as well as from Europe, South America and the Caribbean. Find St. Maarten on Facebook at http://www.facebook.com/VacationStMaarten and on Twitter at http://twitter.com/StMaartenTravel. For more information, visit www.VacationStMaarten.com. Mango Bay Hotel Group is teaming up with the Barbados Tourism Authority for its “Island Inclusive” program, giving U.S. travelers the chance to experience a Caribbean paradise at a great value. Those booking a vacation package to Mango Bay Hotel (www.mangobaybarbados.com) in Holetown, or Bridgetown’s Island Inn Hotel (www.islandinnbarbados.com) by Sept. 30, 2014, for travel to Barbados through Dec. 19, 2014, will receive free on-island spending money redeemable at a number of participating restaurants, attractions and car rental companies. Cash vouchers will be allotted to guests in the value of US$150 per person with a minimum stay of five nights and US$200 per person for stays of seven nights or longer when using the booking code “BII2014.” Upon check-in, guests will receive the vouchers in denominations of $50 in Barbadian increments and will be provided a list of all participating service providers. The funds are based on a maximum of two persons per room and some restrictions apply. This promotion allows travelers to pair the offer with a number of major cultural and sporting events, including the Barbados Swimming Festival (Oct. 29-Nov. 2), the Venus Williams tennis camp (Nov. 1-2), the Barbados International PRO SURF FEST 2014 (Nov. 13-16) and the 5th annual Barbados Food & Wine and Rum Festival (Nov. 20-23), among others. For more information on the Barbados Island Inclusive package, visit www.VisitBarbados.org/IslandInclusive, www.BookBarbadosnow.com/Island-Inclusive or contact a preferred travel agent. Mango Bay is located in the Holetown area on the famed gold coast of Barbados and is a short walk from the posh Limegrove Lifestyle Centre. Here vacationers can shop till they drop at global luxury retailers including, but not limited to, Louis Vuitton, Burberry, Michael Kors and Cartier. After a day in the sun, the 76-room resort is the ideal place to relax. Known for its casual sophistication and all-inclusive value, guests will enjoy beachfront accommodations and a variety of watersports. A Mango Bay all-inclusive vacation includes hotel accommodations, all meals, afternoon tea, all local and brand name drinks including glasses of wine, use of the on-site gym and nightly entertainment. Water skiing, kayaking, snorkeling, wakeboarding, pedal boats, a glass bottom boat ride and a catamaran trip to snorkel with the turtles are also included. Rates start at US$480 per room, per night, based on double occupancy, on an all-inclusive basis. For more information on Mango Bay, call (246) 432-1384, email reservations@mangobaybarbados.comor visit www.MangoBayBarbados.com. The quaint, 24-room Island Inn Hotel is the perfect setting for a tropical vacation steeped with a rich, historic past, situated just footsteps from beautiful Carlisle Bay, less than one mile from the centre of Bridgetown. The property is just a short walk from the UNESCO world heritage site in the Garrison Historic Area of Barbados, which also boasts numerous shops and nightlife options. An Island Inn Hotel all-inclusive vacation includes breakfast, lunch, dinner, afternoon tea and all beverages (except specialty wines, champagne and bottled water) as well as in-pool scuba lessons. Island Inn also offers guests a brand new mini gym. Rates start at US$350 per room, per night, based on double occupancy, on an all-inclusive basis. For more information on the Island Inn Hotel, call (246) 436-6393; email bookings@islandinnbarbados.com or visit www.IslandInnBarbados.com. 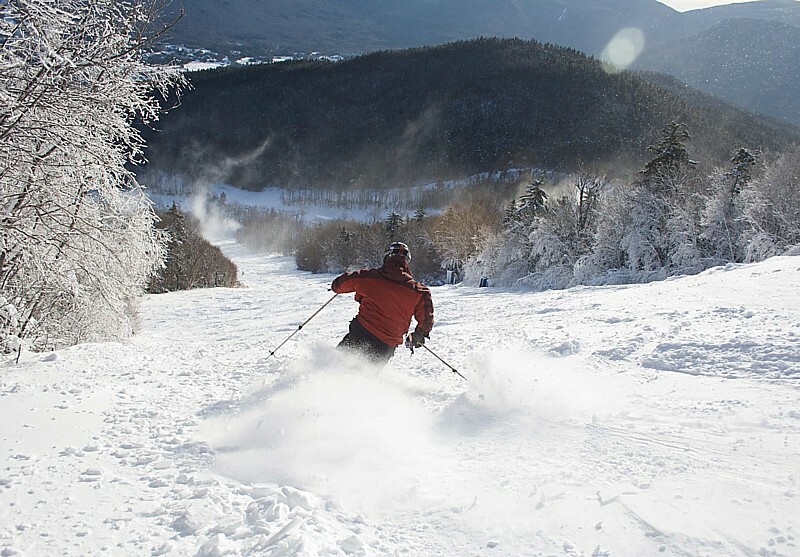 Ski NH is selling its popular Anywhere, Anytime Lift Tickets, which offer some of the best lift ticket deals available all year at New Hampshire alpine ski resorts. Skiers and snowboarders who purchase their tickets by the early season deadline of September 14 can save between 20-45% off weekend and holiday rates. Better yet, tickets are fully transferable to family and friends, and can be used any day of the 2014-15 ski season. Early season tickets are available at six price points: $18, $28, $45, $56 and $67 per ticket, and tickets must be purchased in minimum packages of six total tickets. Customers can purchase as many as they’d like until quantities run out, and they can also mix tickets up from different ski areas to enjoy a sampling of what New Hampshire has to offer. Tickets are only available for purchase online at SkiNH.com. 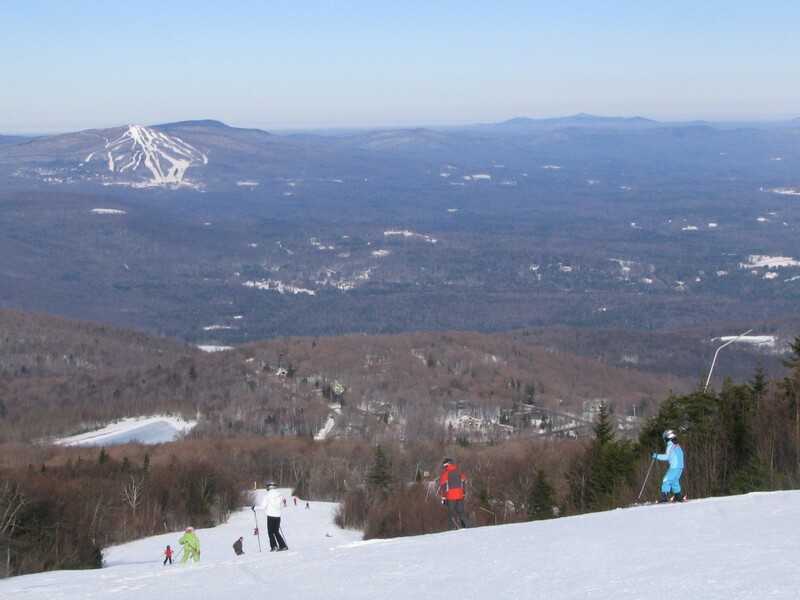 Ski NH is the statewide association representing 33 alpine and cross country resorts and more than 200 lodging and guest service properties in New Hampshire. 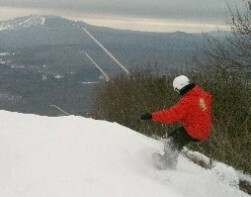 For more information on ski areas, lodging packages, and updated winter events at Ski NH resorts, call Ski NH at (800) 88-SKI-NH (800-887-5464) or visit the Ski NH website at www.SkiNH.com.